He has every right to loathe the kind of people who harass women online. Dan Harmon — the co-creator of Adult Swim’s animated sci-fi hit Rick and Morty — really hates a certain portion of his fans, and they totally deserve it. Harmon and co-creator Justin Roiland intentionally diversified the Rick and Morty writing staff by bringing in a number of female voices for Season 3. Unfortunately, a misogynistic portion of Rick and Morty fans don’t like the more sophisticated and thoughtful shift in the show’s tone because they’ve taken to harassing and even doxxing female writers like Jane Becker and Jessica Gao. 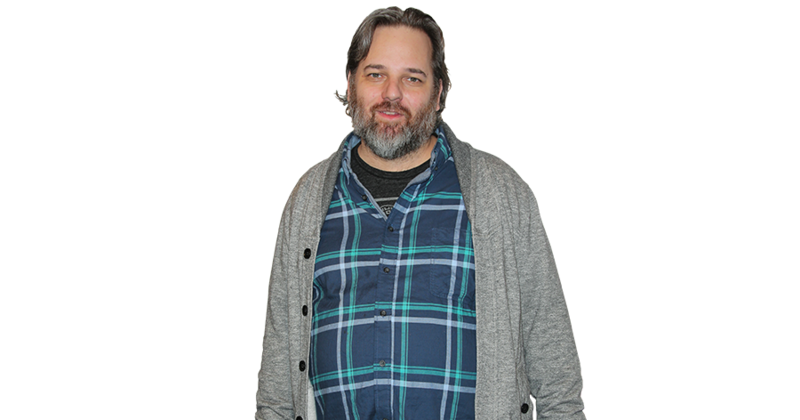 Dan Harmon let loose in an interview with Entertainment Weekly, saying, “I loathe these people.” And, yeah, they probably deserve his loathing. Harmon explained that “part of it is a testosterone-based subculture patting themselves on the back for trolling these women.” Harmon believes that “these knobs … want to protect the content they think they own — and somehow combine that with their need to be proud of something they have, which is often only their race or gender.” But fans don’t own this content. Summer's jab at 'Rick and Morty' is the creators' latest troll to fans. There exists a long, documented history of overzealous Rick and Morty fans harassing the co-creators about the long-delayed Season 3, including a recent jab at the end of “Morty’s Mind Blowers.” But this is an even more problematic issue. Summer takes center stage in "Rickmancing the Stone." Morty’s sister, Summer, took the lead in an episode set in a Mad Max universe that mocked hyper-masculinity. And this season’s penultimate episode is all about their mother Beth’s childhood in a bizarre, colorful world Rick made for her. These are dynamic, interesting characters that fans care about, and they’re finally getting the stories they deserve. 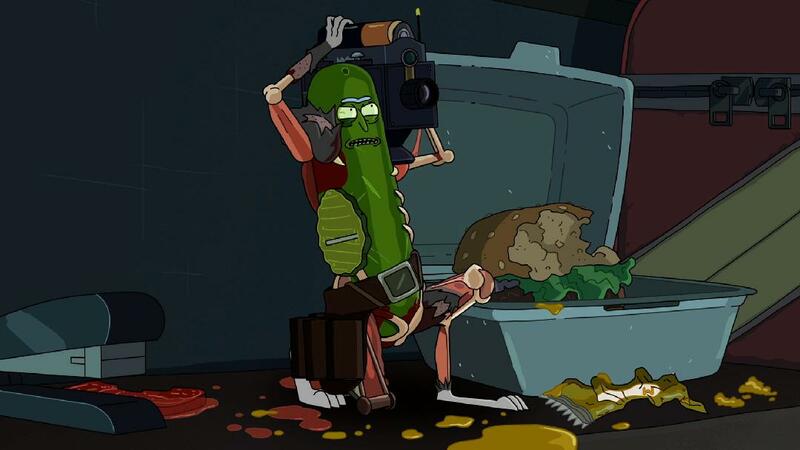 At this point in the story, Pickle Rick had killed a cockroach, dozens of rats, and several humans. If you can worship the ostentatious glorification of violence in “Pickle Rick” but then turn around and doxx the woman who wrote the episode, then you’re part of the problem. Yep, a certain kind of Rick and Morty fan is definitely the villain of Season 3. Rick and Morty Season 3 airs Sundays on Adult Swim at 11:30 p.m. Eastern.